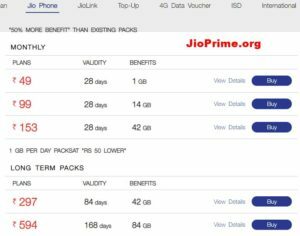 Jio Holiday Hungama Offer Get Rs 100 Discount – Jio has announced the re-branding of it Rs 399 plan as a new Holiday Hungama Offer with price Rs 100 less than before. That said, with this offer, the Rs 399 plan becomes Rs 299 if the customer falls under the Holiday Hungama terms and conditions. The plan will now be effectively available with a discount of Rs 100. This Rs 100 discount will be credited in two parts. It is Rs 50 discount for users who gave Rs 50 cashback vouchers from Jio on recharging via My Jio app. The next Rs 50 instant cashback if payment is done via PhonePe, inside MyJio app. 1. Login to MyJio app and click on Recharge tab. 2. Click on “Buy” button to move to Payment Page. 3. Select PhonePe Wallet as your payment option. 4. Sign in to your PhonePe account after confirming your number and OTP. 5. Pay for Net Payable amount using your PhonePe Wallet. 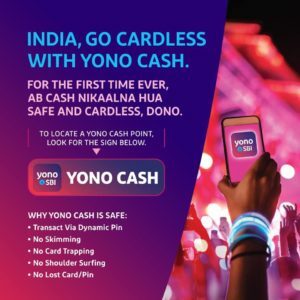 Get cash back offer in MyJio App or Jio website for making payment through PhonePe. Offer is only applicable to Customer who is using PhonePe first time on MyJio App or Jio Website to make payment. 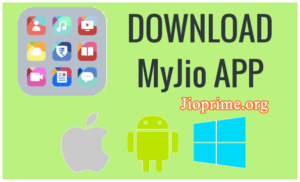 20% Cashback for First PhonePe transaction on MyJio App or website. Maximum cashback per user is Rs. 50. Offer validity (starts 00.0 hrs 1st June, 2018 & ends by 23.59 hrs 15th June, 2018). A user can avail the cashback offer only once during the offer period. Jio has the right to end or call back any or all of its offers without any prior notice. This is Not Official Website of Jio and Not Affiliated to JIO in Any Manner. WE are here to Help People in terms of giving information of JIO Products Collecting info from Jio website and Twitter and News Sources. Copyright © 2019 — Jio Prime • All rights reserved. Disclaimer : We are no way affiliated with "Jio Prime". 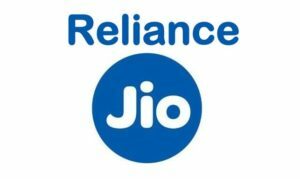 Jioprime.org is not official website of Reliance jio. 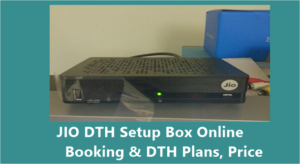 It is developed to help people on JIO PRIME Membership Subscription/Registration Online. Do not share personal information's like Phone Numbers, Social Security Numbers, Aadhar Card Numbers, or any kind of personal information here.